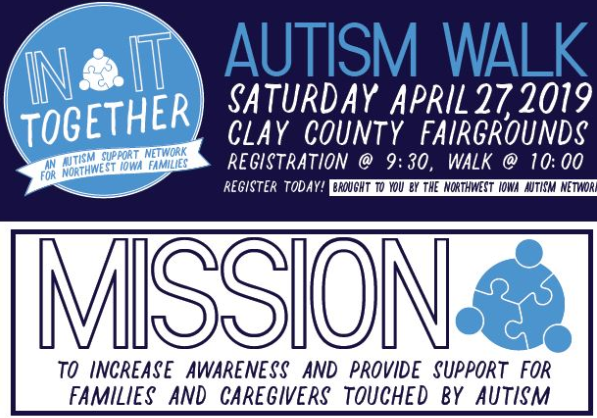 Join us on April 27th to raise acceptance of autism and to support families of children with autism in Northwest Iowa! 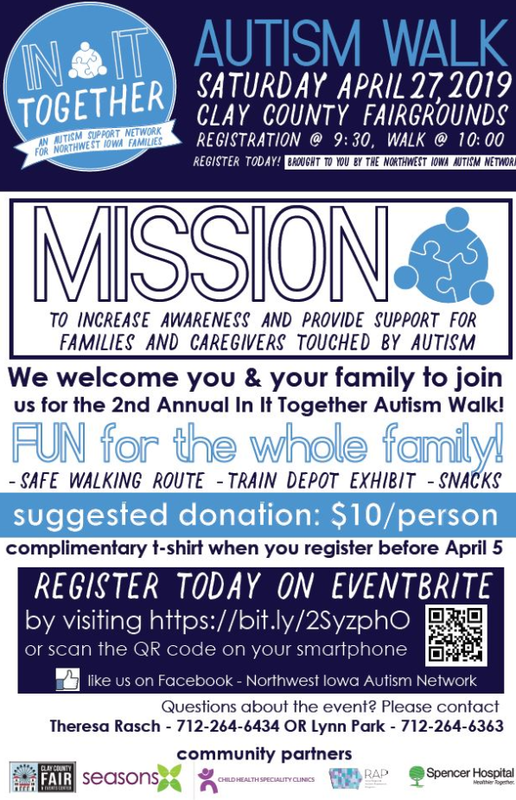 Complimentary t-shirt when you register before April 5th. Iowa is in a Child Care Crisis!